Let your muscles recuperate in this relaxing bath soak. After exertion, exercise, outdoor work and strenuous activity, let warm water lift away the strain with the naturally soothing power of arnica. 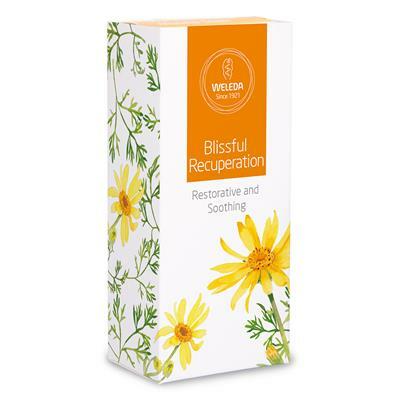 An aromatic sensation, Arnica Muscle Soak combines the natural power of arnica – potent for aching, bruising and strain – with sensual rosemary and lavender essential oils, and invigorating birch leaf extract. Relaxing in warm water imbued with this soak brings relief for tired body and spirit. Lean back and let recovery soak into you as the steam rises.